Maroc will be organising a block of 4 introductory orienteering sessions for families after the summer holidays. Full coaching will be provided and there will be an opportunity for both children and adults to have a go. Although targeted at family participation the sessions will also be suitable for adults without children. The first session is on Sun 26th August at Balfour Woods near Aboyne, with subsequent sessions on 2nd Sep at Murray and Haughton Parks, Alford; 9th Sep at Tillyfourie, Alford and 16th Sep at Pannanich, Ballater. Full details and an application form are here. Maroc Talent Squad aims to inspire our top juniors to develop their orienteering skills and train harder in order to improve their results. Maroc will be organising a block of 4 introductory orienteering sessions for families in the New Year. Full coaching will be provided and there will be an opportunity for both children and adults to have a go. The first session is on Sun 14th January at Tilquhillie near Banchory, with subsequent sessions on 21st Jan at Potarch, Aboyne; 28th Jan at Cambus o' May, Banchory and 4th Feb at Bennachie, Inverurie. Full details and an application form are here. 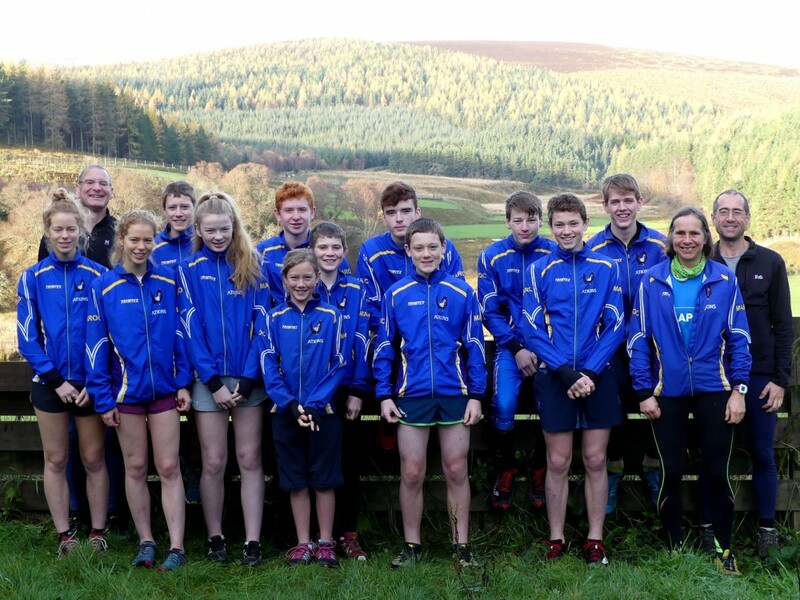 Maroc Talent Squad recently spent a long weekend training near Tomintoul. They all worked hard, but had lots of fun along the way. At the end of the camp they put together this report of the weekend. Special thanks to the Orienteering Foundation for help in supporting the costs of this camp. Just to highlight to everyone, as this is still showing up in the events list from Grampian, that the 17th September event at Scolty has been cancelled. MAROC are now offering club training at Dess for all MAROC club members on that date. 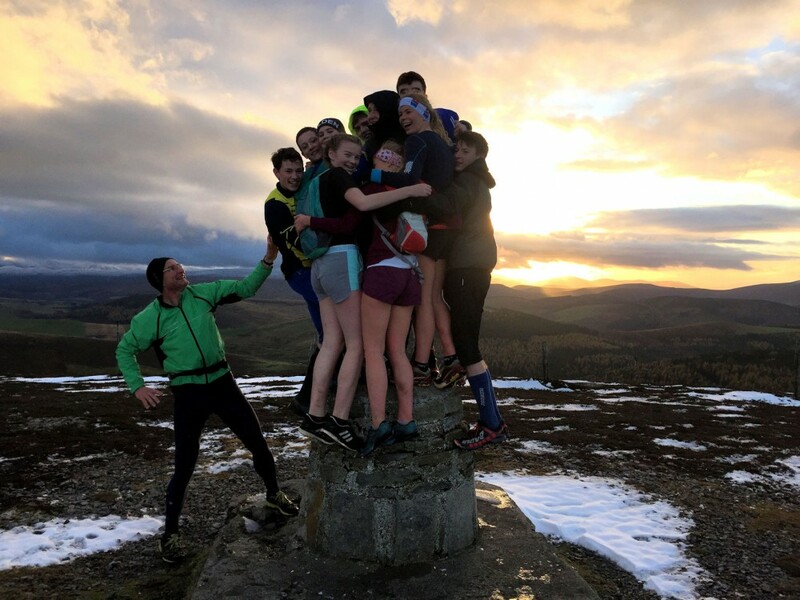 GRAMP are now planning to run the Scolty event on the 5th November in place of the Bennachie event currently in the schedule. Maroc will be organising a block of 4 introductory orienteering sessions aimed at family participation with full coaching provided. After-school clubs will also be starting up again in Aboyne and Banchory after the summer holidays. GRAMP is hosting an Event Safety Workshop on Monday 25th April, 6.30-9.30pm in Cults, Aberdeen. Anyone interested in attending should contact Helen Rowlands () to check availability of places. The course is suitable for all current or potential planners, organiser and controllers, or just anyone who's interested in learning more. !! EVENT UPDATES !! : Level C event moved to 10th January, training cancelled. Please note that the Level C event originally planned for 3rd January has been moved to the 10th January. Note that this is also the first JD2C event of the year. The training session for the 10th January has therefore been cancelled. Anyone who can't wait until 10th January for their first event of the year, don't forget the Gramp 'Hangover Handicap' event at Hazelhead on 2nd Jan. Starting on Apr 26th Maroc are running a 4 week block of introductory orienteering sessions aimed at family participation with full coaching provided. The sessions are suitable for families with at least one child P5 or older. Both juniors and adults can participate at the same time, at levels appropriate to their age and experience. 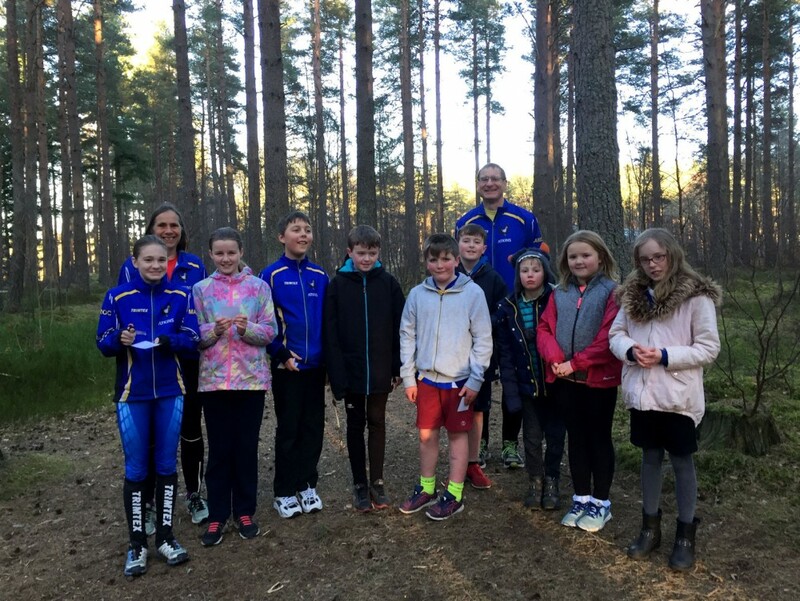 Join the world’s best orienteers as they train in Deeside forests. The week before Balmoral (13th – 17th October) there will be training available in 8 Deeside forests. This is being organised as a training camp for the World Orienteering Championships in Inverness next year (combined with the Scottish 6-Days).